If you've been following along with my work for a while, you might recognize this sweet couple, Tiffany and Quinn. They got married last August in a classic wedding at the Fort Garry Hotel, and it was such an amazing wedding to be a part of. Tiffany has a beautiful vision for things, which makes sense seeing as she's a designer! So when time rolled by and they came to their first anniversary, I definitely wanted to be involved! Even better, Tiffany had come across one of my favourite photographers, Esther Funk, on my Instagram feed and hired her to shoot their anniversary photos. They planned a two-part session, starting with a lifestyle photo session in their beautifully renovated home, and ending with elegant portraits among some of Winnipeg's most beautiful architecture. All Tiffany needed from me was a bouquet. Not as large as a bridal bouquet, but she did want to retain some similar flowers to what we used in her bridal bouquet. For that nod, I tucked in locally grown delphinium and lisianthus, which we had on her wedding day! The star of the anniversary bouquet was the quicksand roses, and particularly, this ONE AMAZING ROSE. It caught my eye when I was processing the flowers and I kept paying attention to it throughout the week. It opened up like a dream. I worked in some other pastel tones, all of which were locally grown - sweet pea (my personal fave! ), scabiosa, and plenty of that taupe lisianthus, which was totally perfect. 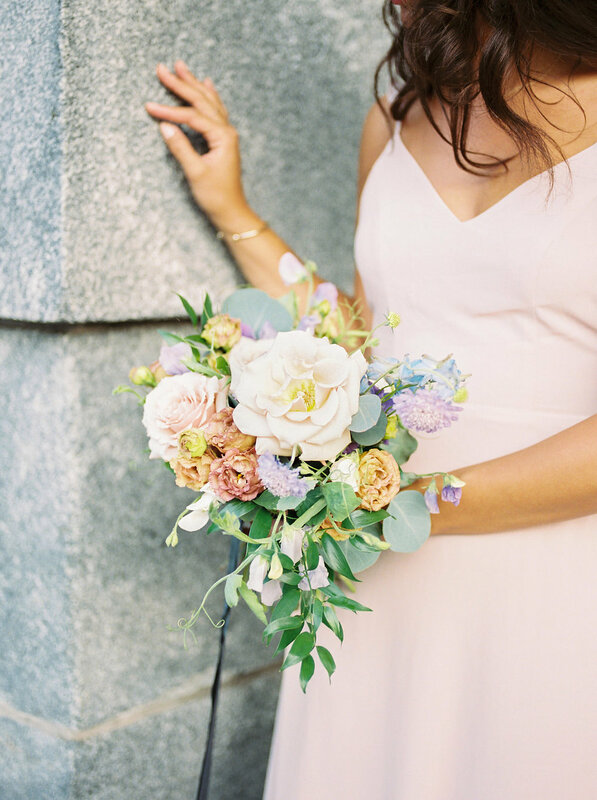 The overall palette was such a nice compliment to her elegant, simple dress and the bouquet was also incredibly lightweight, which is always a bonus! Talk about a dream wedding. No, seriously. 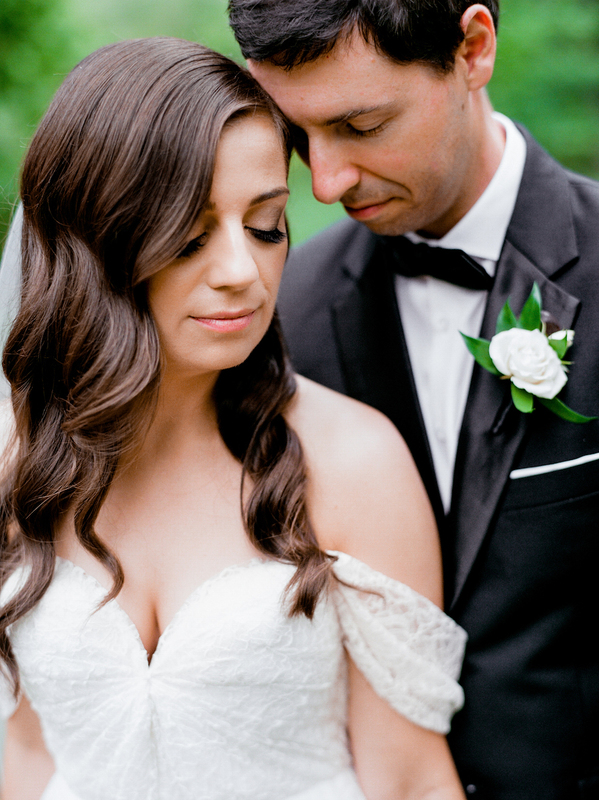 Ashley and Bobby's elegant garden wedding at the Fort Garry Hotel is one that I'd be happy to re-do every single weekend of the year. Ashley requested a refined design with classic style, and for roses to take centre stage. You know, there was a time in my life when I thought I didn't like roses. What on earth was I thinking? PS Sorry in advance for a looooong post. 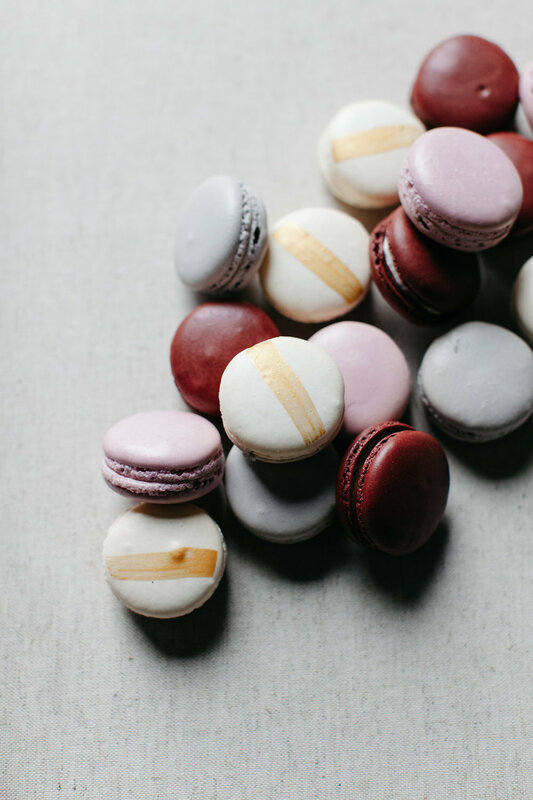 The photos from Brittany Mahood are just WAY too good. And for a little something extra, Kayla from Rhyme and Rhythm did an amazing job with their video! Danica and Braden's summer wedding my first time being out at Ashgrove Acres (which is just outside of Niverville) and it was such a gorgeous day! The weather was perfect, the flowers were gorgeous, and the bride? Woah nelly. Talk about a knock-out. Danica's bouquet gave me SUCH serious shivers. I couldn't handle my excitement when I was putting it together! It had just a few different varieties in different shades, and was just perfect. Bridal bouquet ingredients: standard roses and garden roses, sweet pea, ranunculus, Queen Anne's Lace, laurel leaves, silver willow foliage, Italian ruscus, foraged smokebush, and foraged olive. I don't know where they took these photos, but could it be a more perfect location? Those tall purplish blooms are actually weeds, but man, they create such a dreamy atmosphere. The pale dove grey bridesmaids' dresses were a gorgeous compliment to the soft palette. The venue at Ashgrove Acres is really quite beautiful. The sheer draping along the ceilings creates a really soft, delicate effect and this particular colour palette works really well there. When it came to the centrepieces, Danica loved the idea of long, trailing arrangements without the hindrance of a container. I designed these arrangements to sit low along the table, in this romantic palette using a few varieties of roses, locally grown lisianthus, and locally grown Queen Anne's Lace. Personally, I don't think it could have been prettier! 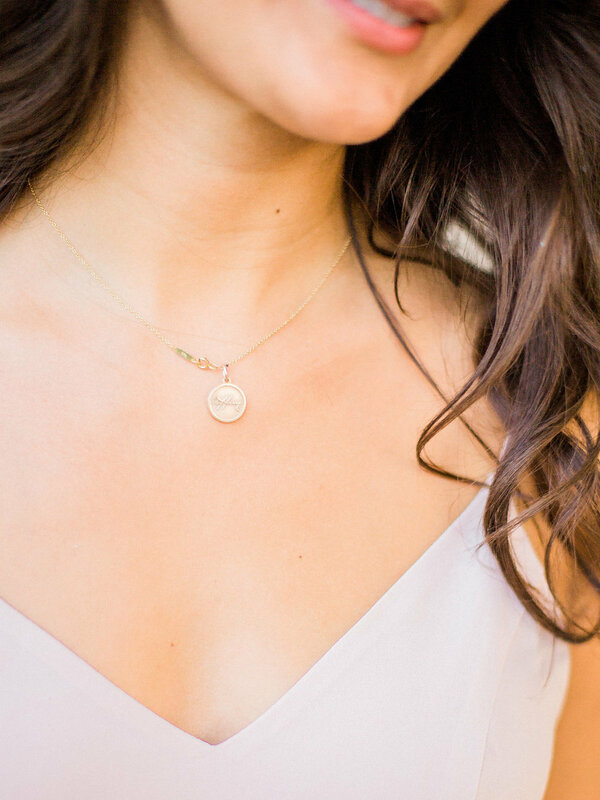 This wedding was truly one for the memory books! Joe and Hailey's wedding was actually a part of the Sinclair & Moore workshop that I attended in February - after a few days of learning and designing, we banded together to spend an entire day setting up this incredible fete. One of the spotlight pieces that our team worked on was this amazing floral staircase. The venue was quite unique, in that the ceremony was held upstairs and the reception on the main floor. The staircase in itself was a fairly lovely statement, all in wood and very broad - making it the perfect place to create a trailing, garden-inspired installation moving up and down the staircase. It was the perfect backdrop for newlywed photos! The ceremony setting was the very definition of awe-inspiring. I worked on this incredible arch ALL DAY and it was so rewarding! I've got more to come showing the behind-the-scenes soon! To see Hailey and Joe say their vows under this veritable garden was the perfect way to finish the day. The aisle was covered in thousands upon thousands of rose petals, along with lush centrepieces lining the walkway. Steve from Sinclair & Moore designed the reception very carefully, highlighting the space's best features (like working with the long, narrow floor plan to its best advantage), while camouflaging the less than sightly sections, like panelled walls and a low ceiling. 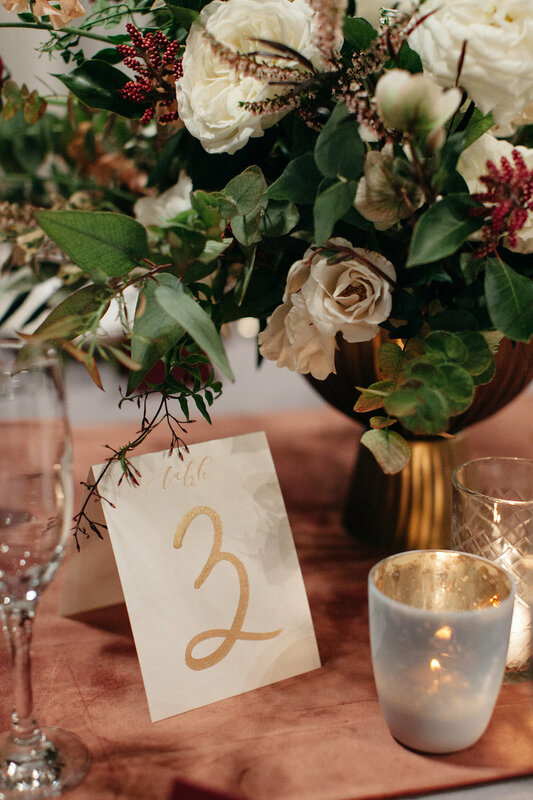 He chose two centrepiece styles: one, a tall arrangement of flowering branches with stem vases and coloured glass candleholders, and the other a low, lush floral arrangement filled with the most beautiful blooms. Back in the spring, my time at Team Flower Workshop culminated in this stunning tablescape design that all of the girls worked on together. Kelly Perry of Philosophy Flowers had put the most stunning elements into place and man, has that girl got style! 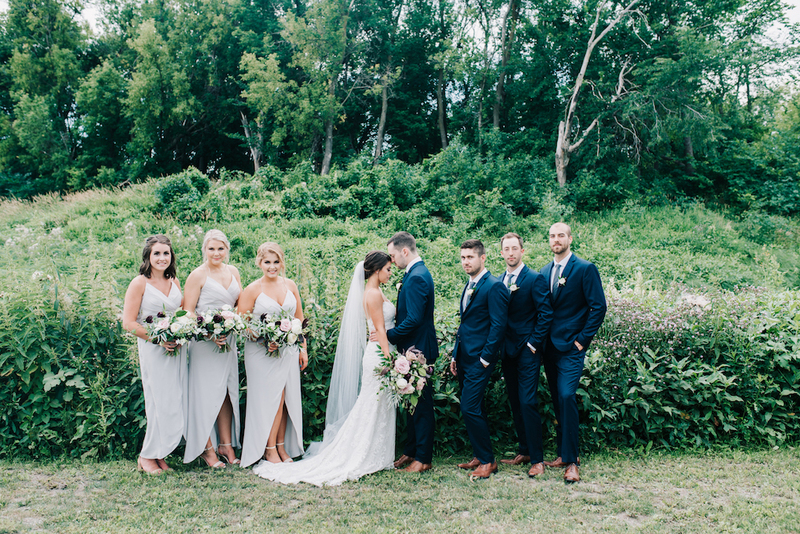 Here are some highlights, with florals by Philosophy Flowers and Team Flower, calligraphy and paper products by Brown Linen, gown from Gossamer Vintage, and the gorgeous photos from Heather Payne Photography. 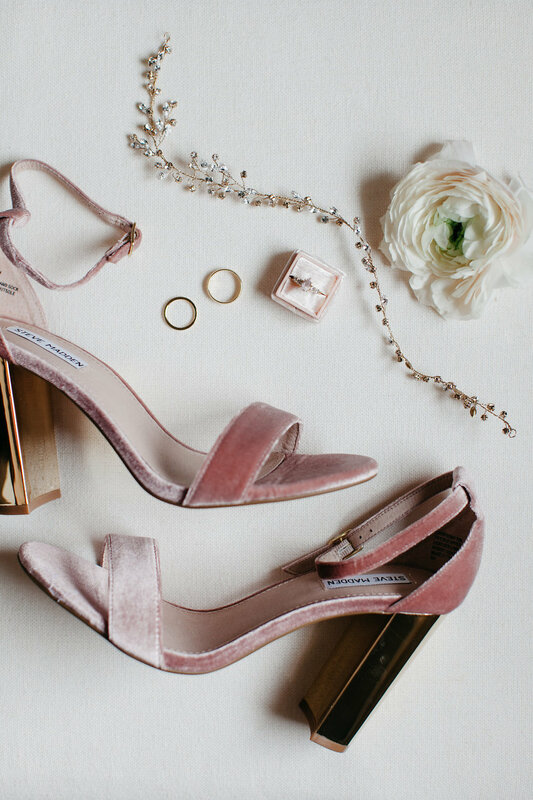 We were incredibly excited to have this editorial featured on my favourite, Once Wed!